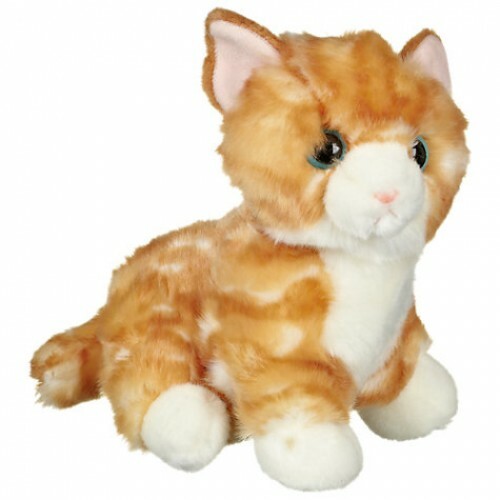 Grab a cute and cuddly cat for your little one to snuggle up to. Chisinau Flowers - the best way to send gifts to Moldova. Try our Moldavian flower and gift delivery service, and you won't regret. Always best quality, price and customer service.